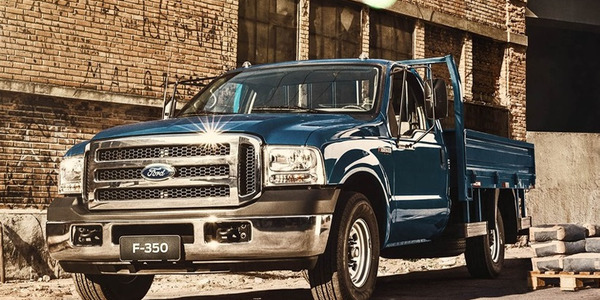 Ford is ending its commercial heavy truck business in South America, ceasing production of its Cargo lineup, F-4000 and F-350, as well as its Fiesta, and redirecting its focus instead on SUVs and popular pickups in the region. 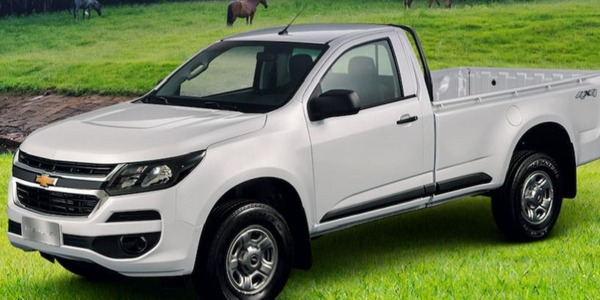 General Motors will invest $1.3 billion toward vehicle production in Brazil, an announcement that followed the automaker's tentative plans to invest more than $2.73 billion in the Brazilian market over the next several years. Registration has opened for the Network of Traffic Safety (NETS) conference on driver safety challenges in Latin America. 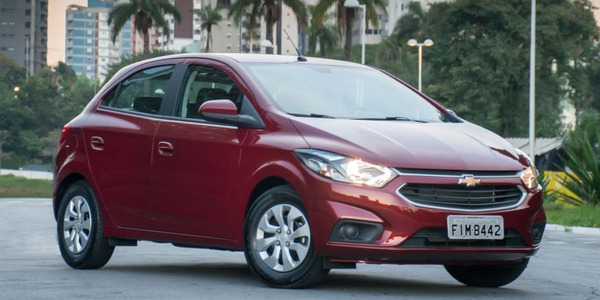 Light commercial vehicle sales in the Brazilian fleet market for 2018 were up 17.5% when compared to what was reported in 2017, and vehicle sales, overall, also rose by 14.6%. 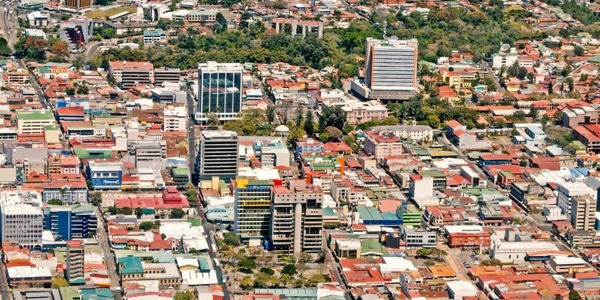 NETS’ Regional Satellite Conference in Latin America will feature speakers from a number of fields, including NETS member organizations that operate in the region, local road safety advocates, government officials, and members of the Latin America New Car Assessment Program (NCAP). 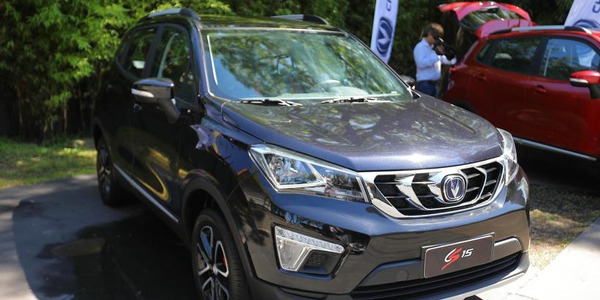 Chinese automaker Changan entered the Argentina market and officially launched two crossovers in the region, the CS15 and CS75. 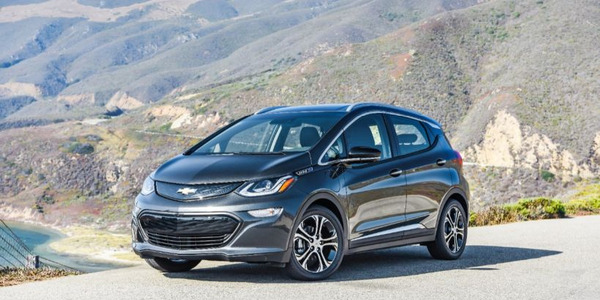 The Chevrolet Bolt EV will be available for the first time in Brazil beginning in 2019 with a starting price of approximately $12,799. 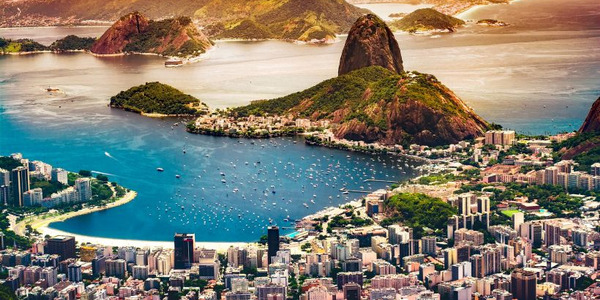 With a population of more than 210 million people, Brazil is the largest fleet market in South America. The strongest vocational segments acquiring commercial fleets are pharmaceutical, agribusiness, and food companies. 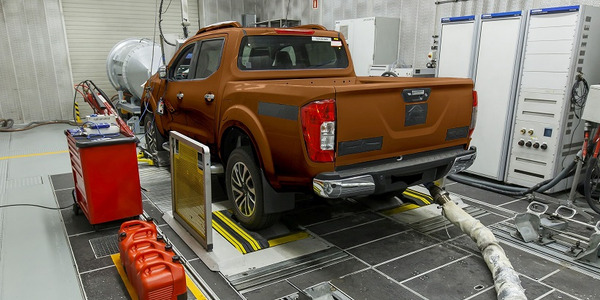 The Nissan Frontier underwent extensive testing to ensure its suitability for several fleet markets in South America. The automotive industry in Mexico has been growing each year since 2009, but 2017 was the first year sales decreased. 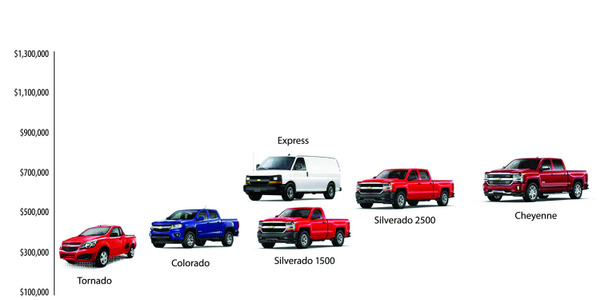 Although retail and fleet sales declined, Mexican automotive industry continues to post strong export sales. The strongest sectors acquiring commercial fleet vehicles are agricultural, construction, pharmaceuticals, petroleum, telecommunications, and consumer product companies. 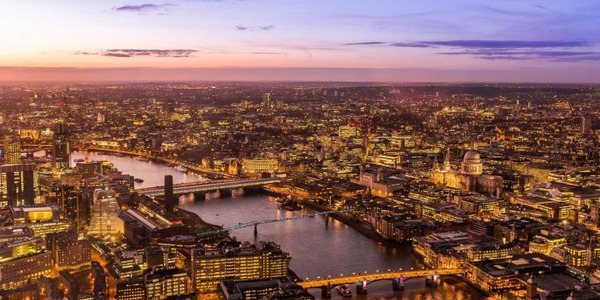 Car rental and government are the two top fleet markets. 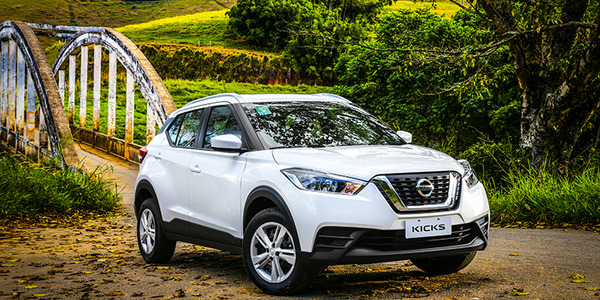 Nissan’s sales increased 14.3% in South America for fiscal year 2017, and total vehicle sales in the region were the most since the company started operations in the region. 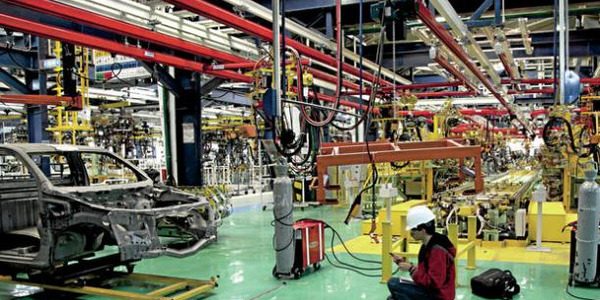 In its first year of producing vehicles for export, the plant produced 10,000 unites, and in the following year saw a 200% increase.